1) Prayer is supposed to be more than talking at God. It should be a conversation. As we read God’s Word and ponder what it says we can pray based on what His Word is telling us. Our time with God then becomes more of a dialogue than a monologue. This is a good thing. 2) Sometimes our prayers can become very mundane. They can become overly “me-centered.” When we learn to pray Scripture we start praying things that are important to God. I especially like using some of the prayers that are recorded in Scripture as starting points for my prayer time. 3) Sometimes we pray robotically. We do it because we are supposed to do it not because we are emotionally engaged. The Psalms are a great example of prayers that were prayed where you can hear the emotion that is involved. We need to get our emotions involved in our praying – praying with passion for God and compassion for people – and praying Scripture helps me to do this. Verse 1 is a great prayer to pray for ourselves and others: “May God be gracious to us and bless us and make his face shine upon us”. But don’t pray it without verse 2: “that your ways may be known on earth your salvation among all nations.” Verse 1 alone is a selfish, me-centered prayer. But with verse 2 it becomes a God-exalting prayer. God blesses us not as an end in itself but in order that we might be a blessing to others and that we might make His great Name known. 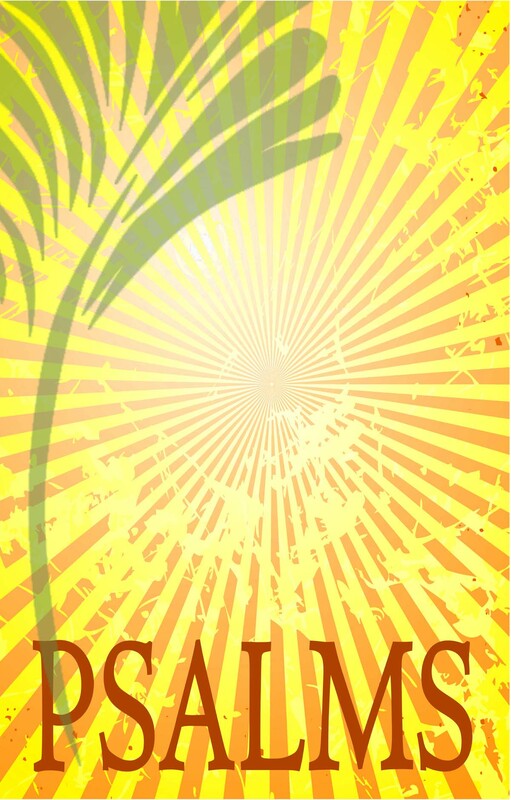 If you want to read Psalm 62 you can click HERE. We all need a Rock to cling to. Often the ground under our feet is shaky. Sometimes we even get that sinking feeling. Praise God that He is our Rock. A few years ago I wrote a song in this regard. I will share the words with you (and spare you the audio version). As I was thinking about God as my Rock this is how I expressed it. I would encourage you to ponder the great truth that God is your Rock and find a way somehow to express it. To read Psalm 57 you can click HERE. A note about the context – David has fled from King Saul (1 Samuel 24) and is hiding in a cave. If I were journaling about this experience I would have noted, “I found refuge in a cave.” David, however, says “…in You my soul takes refuge. I will take refuge in the shadow of your wings.” David knew that that if God wanted him to be found then the cave would not protect him. His only refuge was in the Lord. This is a great reminder – that when things look bleak and life is tough I can run to God and find refuge in a way that I can find it no where else. He says in verse 2 that he cries out to “God Most High, who fulfills His purpose for me” – David instinctively knew that that he was a part of God’s grand purpose. At this point in his life that purpose included hiding in a cave. Sometimes God allows us to have cave experiences so that we can learn to cling to God. There is significance to the name David uses in this verse for God – God Most High. God, from His exalted place in the heavens, has a vantage point that we do not have. He can see the big picture. He can see how Davids’ cave experience will be used to grow him. He can see how our tough times and difficult days will mold us and make us and shape us. When we find ourselves in these places we must cry out to Him. Take refuge in Him. Find solace in Him – because He is fulfilling His purposes for us. And I am reminded that His purposes for me are usually not my purposes for me. 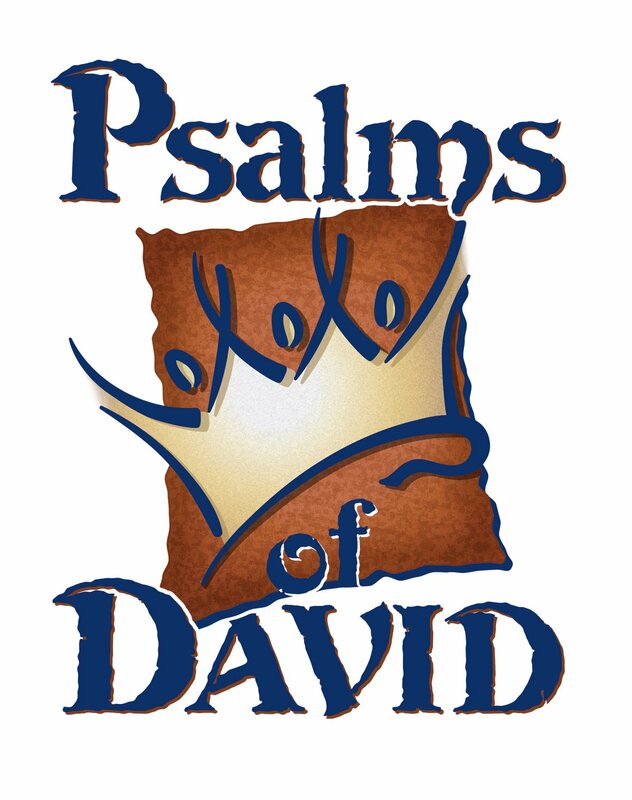 Twice in this Psalm David mentions the love and faithfulness of God (vs 3 & 10). He does this at a time when his life is in danger. Even in crisis – when life is seemingly austere- his faith in the love and faithfulness of God triumphs over despair and hopelessness. This is an incredible perspective to have and the mark of genuine faith. Finally I will mention what seems to be a refrain in this Psalm. It is a phrase that David repeats two times. “Be exalted O God, above the heavens; let Your glory be over all the earth.” (vs 5 & 11). It is as if David has adopted this phrase as his life goal. Not a bad one to have. Whether he is the King reigning over the nations or a fugitive running for his life his desire is that God might be exalted and that God’s glory might be pervasive. May this be true for me and for you as well. 1 Samuel 13:14 (and Acts 13:22) describes David as a man after God’s own heart. I’ve always thought that this was curious knowing what we know about David. He was a murderer, he was an adulterer, he was not a very good parent. And yet…! So why would the Bible describe him this way? Psalm 51 is as good a reason as I can come up with. I will let it speak for itself – read it thoughtfully and see if you come up with the same reasons that I come up with.